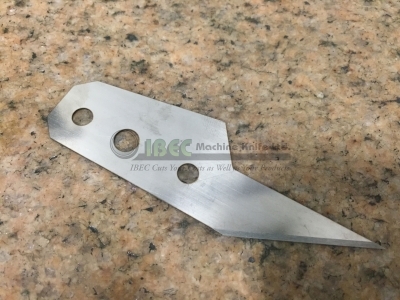 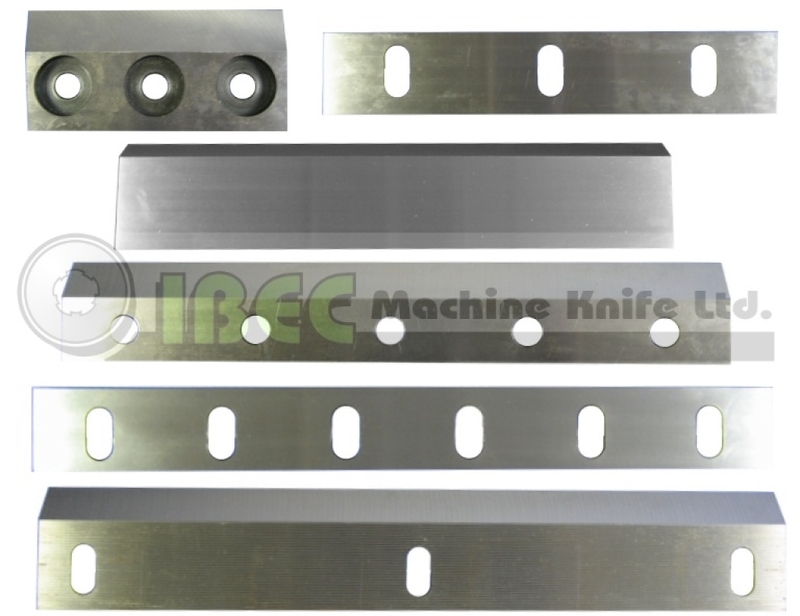 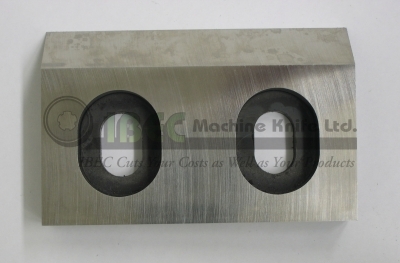 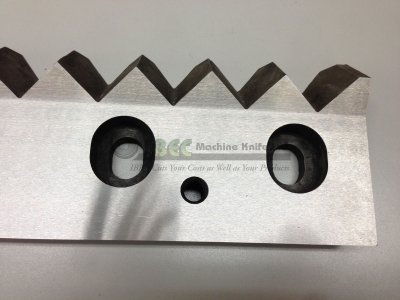 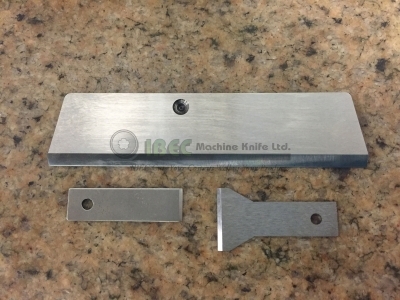 IBEC Machine Knife offers a comprehensive range of knives for the plastics industry. 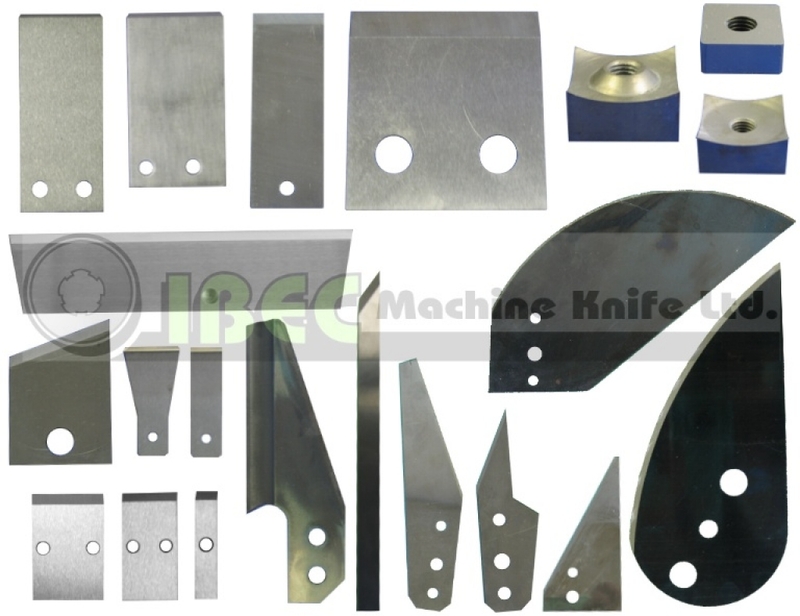 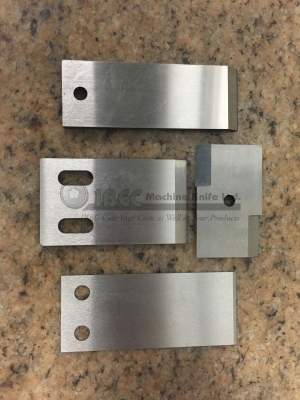 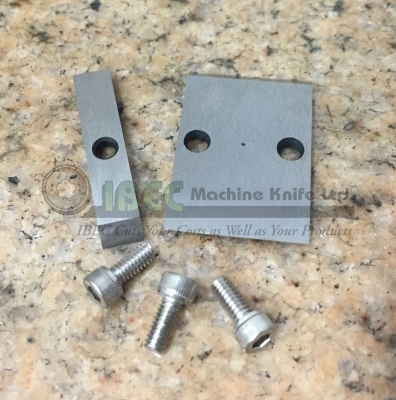 We provide a wide range of granulator knives, pelletizer knives, shredder inserts, extruder cut off knives, stab knives, splicing knives, and razor blades for all types of plastics manufacturers. 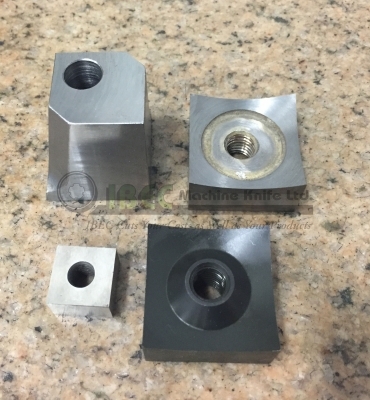 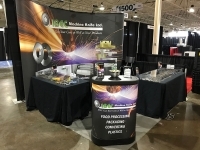 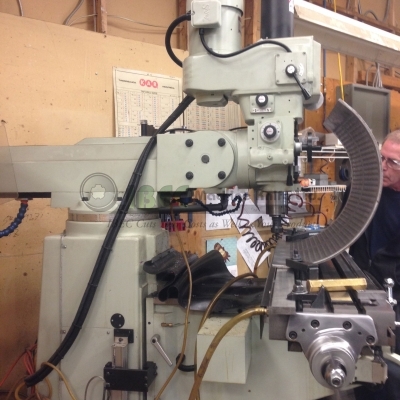 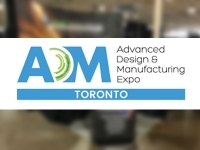 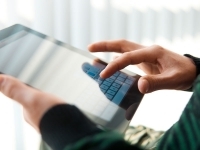 We service injection moulders, blow moulders, plastic extruders, resin manufacturers, and plastic grinding companies in the pharmaceutical / health care sectors, automotive industry, consumer products, and industrial products areas. 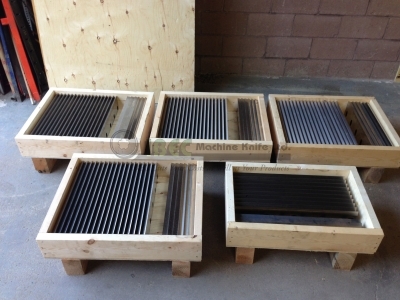 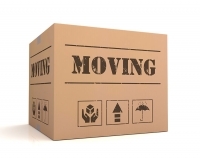 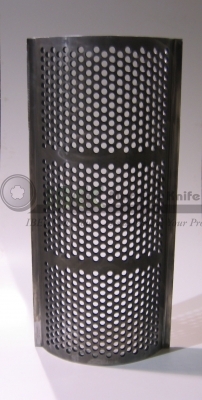 Knives are available in a range of materials, depending on the specific type of knife and your cutting application.